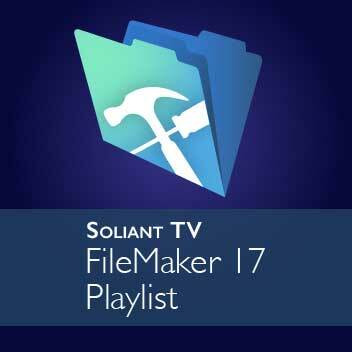 Home / Archive by Category "Soliant TV"
With FileMaker 17 comes a variety of new features and capabilities. Watch our video to learn more about the platform’s new Master Detail functionality. With FileMaker 17 comes a variety of new features and capabilities. Watch our video to learn more about customizing the platform’s Master Detail functionality. Playlist of FileMaker 17 videos. FileMaker 17 comes a variety of new features and capabilities. Watch our video to learn about the new add-on tables and how to leverage them in your solution. FileMaker 17 comes a variety of new features and capabilities. 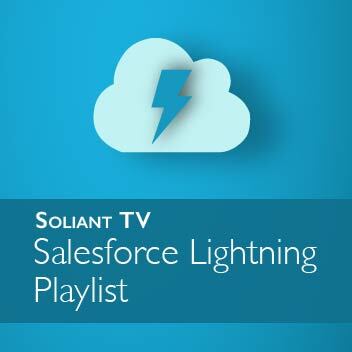 Watch our video to learn how to customize and leverage new default fields in your solution. FileMaker 17 comes with a variety of new features and capabilities. Watch our video about the new default fields and how to leverage them in your solution. FileMaker 17 comes with a variety of new features and capabilities. Watch our video to learn about the new default fields and how to leverage them in your solution. Mike Duncan demonstrates how Amazon Web Services’ infrastructure can be leveraged in your FileMaker deployments using Amazon AppStream 2.0.